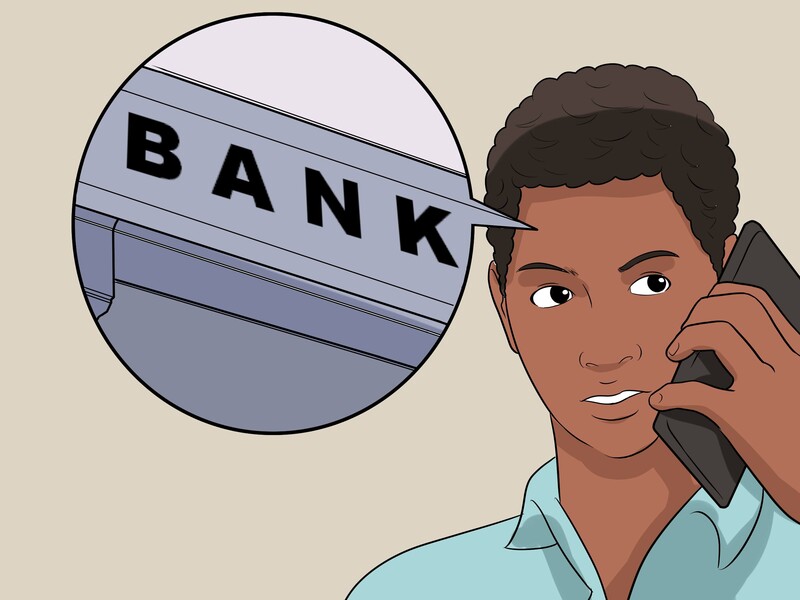 How can I request a voided check in my direct deposit form? 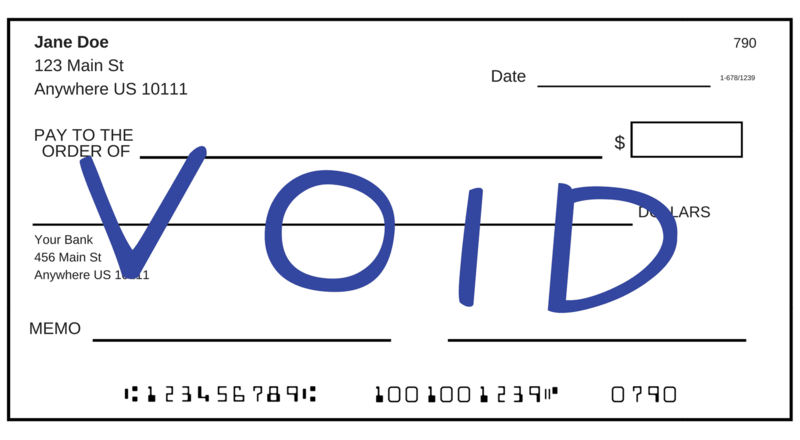 A voided check is a check that has the word &#34;VOID&#34; written across it (or an image of a check). Find out how voided checks work and how to get one.